My Sunday Photo: 11 March 2018 | Phil – Refuelled! As milder weather comes at last, here they are! Spring is not far off, and I’ll just say… my own mother was so fond of flowers, all kinds of them! I guess I’ve inherited that. 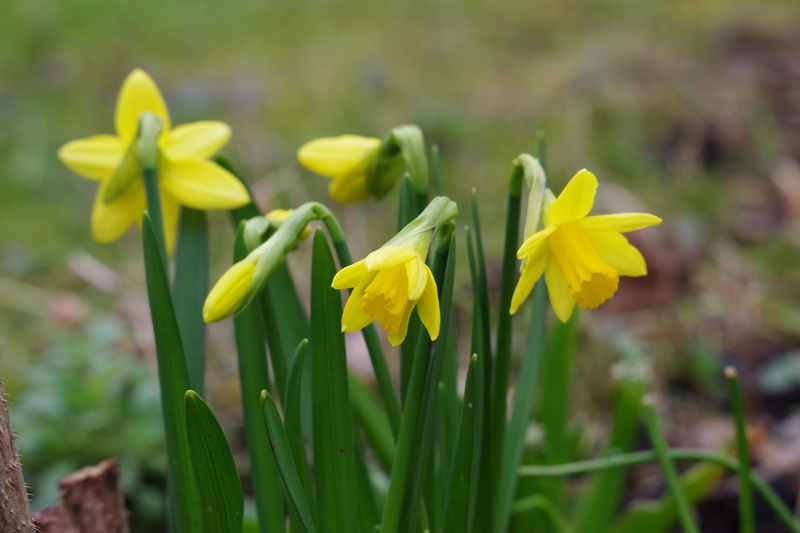 I love daffodils, I’ve not seen any growing yet though. I’ve been spotting the flowers around the farm too, spring truly is on it’s way. #MySundayPhoto.